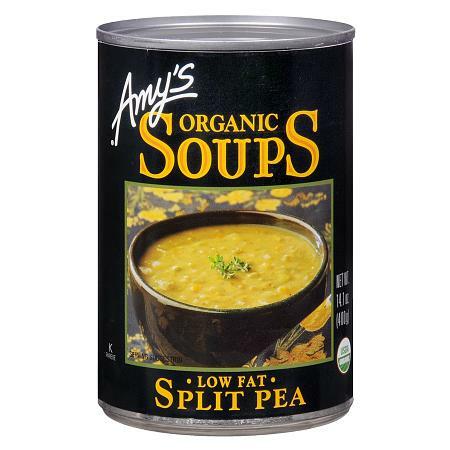 This traditional American favorite made from organic split peas and vegetables has a surprisingly light, delicate flavor. No trans fat, added MSG or preservatives. Individuals with Food Allergies: This product is made in a facility that produces foods containing wheat, milk, soy, tree nuts and seeds. Amy's Kitchen does not use any peanuts, fish, shellfish or eggs..